Company Restoration by Court Order Limited Company Restorations - Restore a Company with the Experts! Company Restoration by Court Order Has your company been dissolved voluntarily and you want to restore it to the register to unfreeze your assets or continue to trade? Why not speak to one of our experts, we can restore your company to the register as quickly and cost effectively as possible. 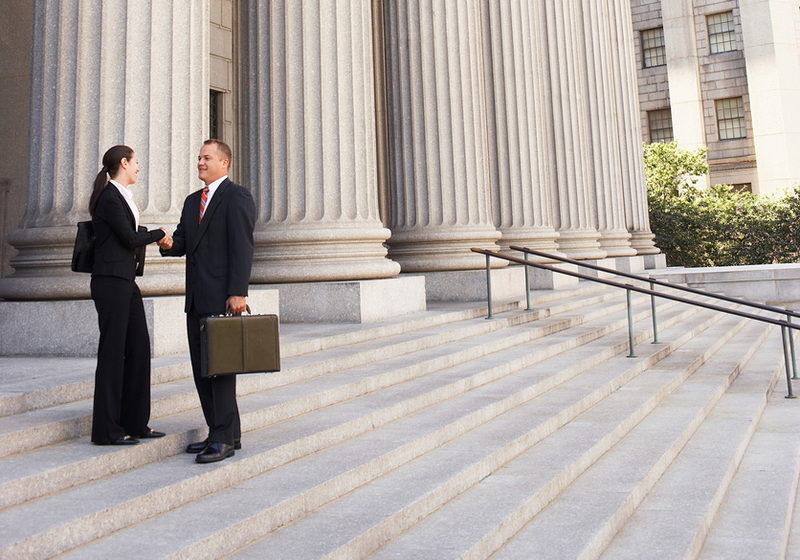 There are many reasons for restoring your company by Court Order. The most common reason is to recover assets belonging to your company; company assets (i.e. property and cash) have been passed to the Crown in the form of ‘bona vacantia’. The company restoration process can take up to 4 months, dependent on the Courts. Only companies that have been dissolved within the last six years may apply for restoration to the Register (s. 1030 Companies Act 2006). If a company has been dissolved for more than six years it unfortunately cannot be restored. The only exception to this is where a company is being restored in order to pursue a personal injury claim. More information on the details and the costs involved can be found below or have a chat with our team. Are You Eligible to Apply for Court Order? A person who appears to the Court to have an interest in the matter. Except in the case of a personal injury the application for restoration must be made within six years of the date of dissolution of the company. Contact us now and our experts will be available to guide you through the Court Order process. If a DS01 form was filed to dissolve a company voluntarily, then the company must be restored via the Courts. This involves the application to be served on Government Legal Department (formerly the Treasury Solicitor) and the Registrar of Companies. To begin the restoration process, you will need to decide whether the company will either continue to trade, or cease to trade after recovering any assets. This decision will determine the process route taken to restore the company and the items needed during the process. If you want your company to continue trading, then during the course of the process you will be required to send us the outstanding documents (accounts and confirmation statements previously annual returns), and if there are any late filing penalties these will be requested from you as soon as the company is restored. If you want to restore the company just to recover assets (money, property, etc.) then the statutory documents do not need to be filed, and the late filing penalties do not need to be paid. 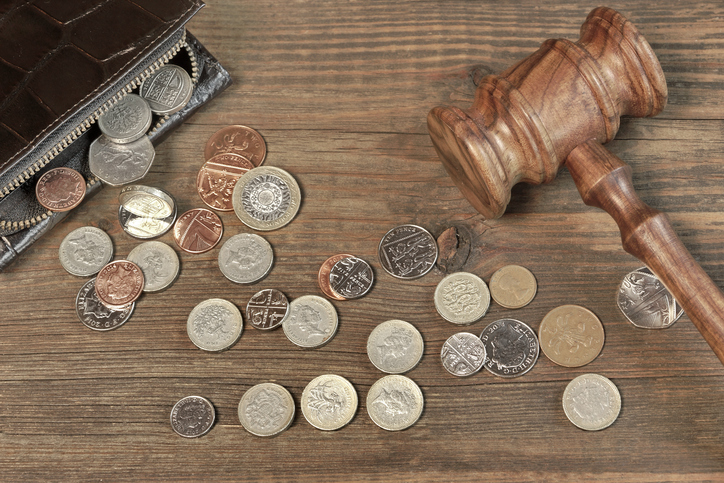 Instead an undertaking will need to be given by the Claimant to the Courts that the company is not going to trade again, and will be dissolved as soon as the assets have been recovered. For more information please contact us and one of our experts will be able to help you through the process as quickly and cost effectively as possible. If the company you are restoring was dissolved in liquidation, the company will be restored back into the position it was in at the time of its dissolution, i.e. back into liquidation, and evidence will be requested during the process to this effect. This will involve the re-appointment of a liquidator which will incur additional expense. How Much Does It Cost to Restore a Company? £280 (no VAT charged) court fee payable to the Courts to be paid at the beginning of the process. £300 (no VAT charged) payable to the Registrar of Companies approximately halfway through the process. For more details about restoring a company by Court Order please contact us and our experienced staff are on hand to provide you with expert advice and guidance in restoring your company. To view our most frequently asked questions please refer to our FAQ.